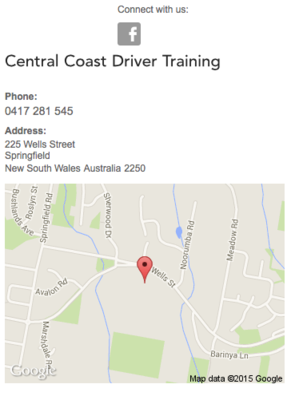 Central Coast Driver training under the guidance of Into training now provide the Fatigue managment course for any drivers/operators who may be required to work or operate vehicles for extended periods of time. It is compulsory training for any driver working under the National Heavy Vehicle Accreditation Scheme. On successful completion of this course you will receive a Statement of Attainment for the nationally recognised Unit of Competency - TLIF2010A Apply fatigue management strategies. This course is currently delivered in a half day, face-to-face workshop. This practical assessment covers the required skills of the unit and comprises of activities that are undertaken throughout the training session.